Today's Hakata valve is a "yokayo ". 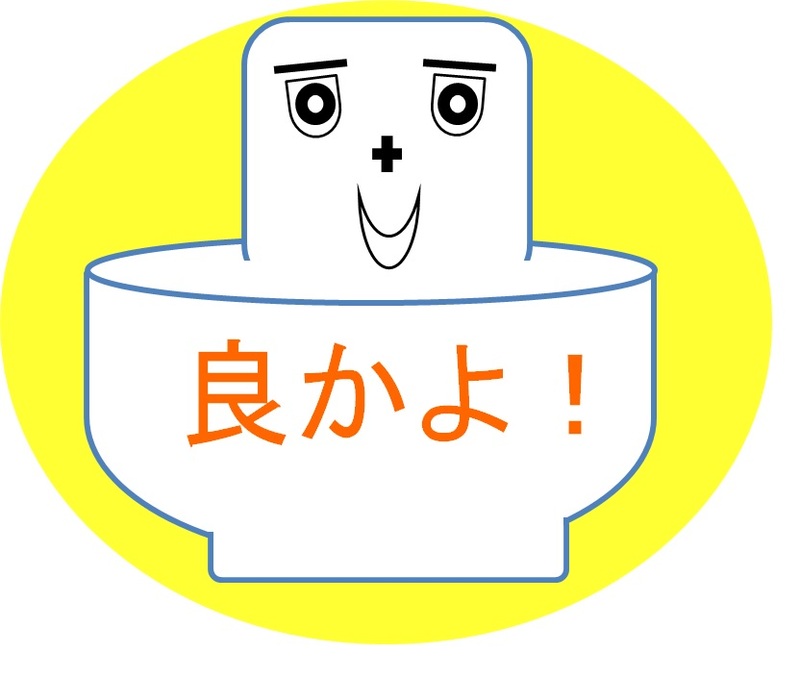 This meaning is "a Good"
In addition, it is to refer to love in Hakata valve "Chikappa-i yokayo" or "Baribari yokayo ". he is said to have spread that e powder product food culture of noodles such as Udon (noodles), soba (buckwheat) . In addition, Shoutenji temple in Fukuoka city that the En'ni was open is built stone monument marked "Udon birthplace of buckwheat." Hakata is famous for its ramen! But noodles are not the only ramen. Udon also is the food of super delicious noodles. So, also originated in Udon want Hakata! Hakata born "Wood-N-chan" appeared in the Hakata valve! We will deliver a variety of information of Hakata noodles! ! In addition, line stamp of "Wood-N-chan" also appeared. In conversation of Hakata valve, more and more stamp with bicycle! Only ease in communication that mistake of the Kabai! Copyright (C) 2015 Japan-Culture-Station All Rights Reserved.